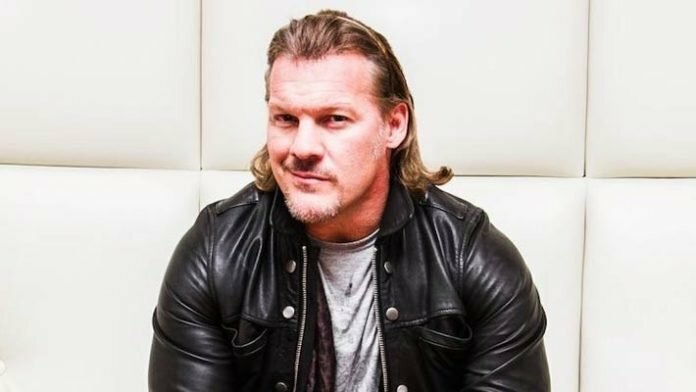 Last year, it was revealed that Chris Jericho served as a reference for Don Callis to Anthem Sports and Entertainment in reference to the job of Vice President of Impact Wrestling. Jericho and Callis have each discussed the events on their respective podcasts. Jericho and Callis have been friends since their early days in wrestling and Callis helped arrange for Jericho to face Kenny Omega at the Tokyo Dome earlier this year. Now it appears, many are of the belief Jericho will end up working for Callis’ promotion. Chris Jericho at Bound For Glory? More speculation holds Jericho making an appearance at the Bound for Glory pay-per-view in October. The event takes place just two weeks before Chris Jericho’s cruise sets sail and an appearance at the event could be a last-minute move to increase sales. Impact Wrestling producer, Kevin Sullivan (not that Kevin Sullivan), Tweeted that the company placed hidden Easter Eggs in their Bound for Glory advertising. Some are saying the advertising points to Chris Jericho’s involvement in the pay-per-view. Jericho has said previously he’d never wrestle for a company other than WWE in the United States. There is some reason to believe Jericho may have loosened his stance on this, however. He said as much recently in response to a fan on Twitter. Jericho is the current IWGP Intercontinental Champion in NJPW and has now wrestled in Japan for the promotion twice. He has not wrestled on any of the NJPW shows to take place in the United States, however.